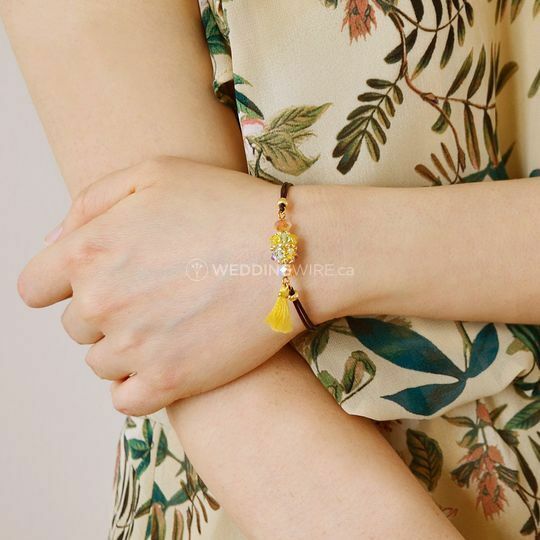 Mini Tassel Designs ARE YOU A VENDOR? 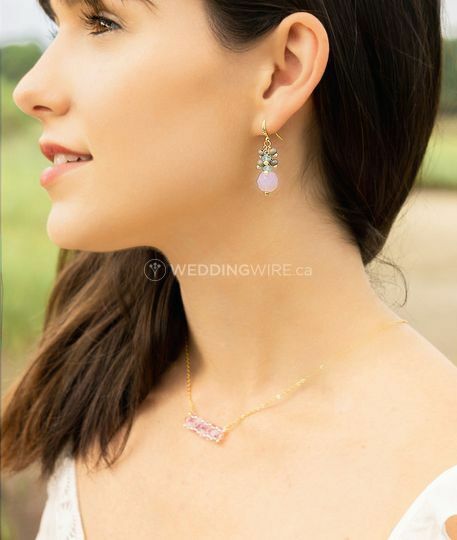 Located in Markham, Ontario, Mini Tassel Designs is a company that specializes in creating handmade Boho bridesmaid proposal jewellery gifts which are great accessories for the bridesmaids. 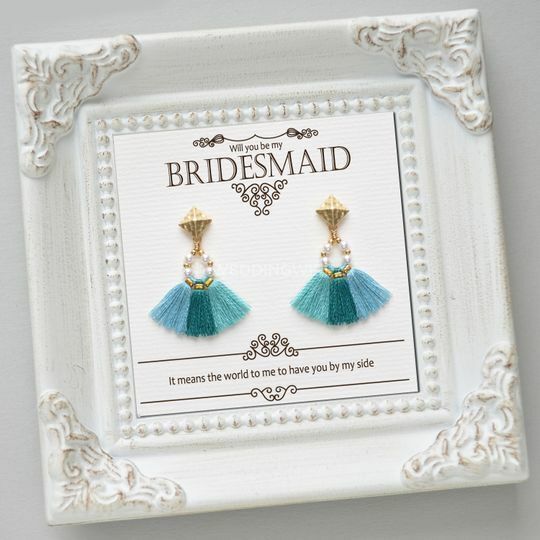 Many jewelry featured in the shop can be customized in specific colours to match your bridesmaids' dresses or your wedding colours. 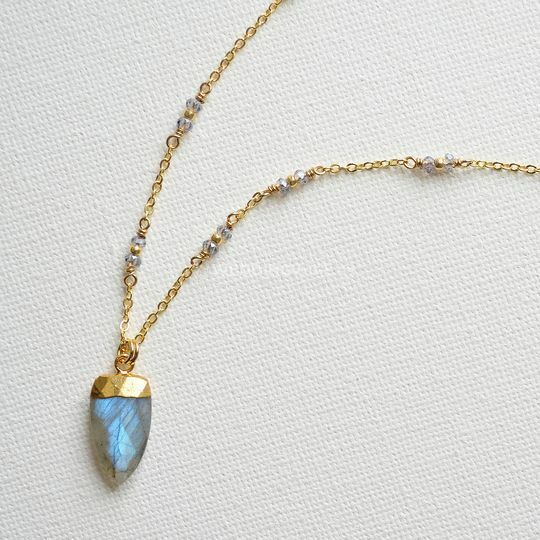 These boho pieces will provide an elegant and fresh look for all bridesmaids. 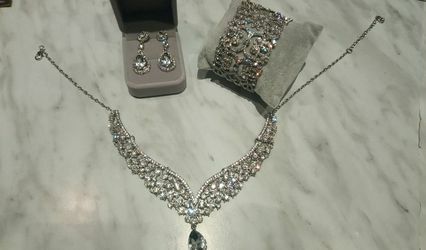 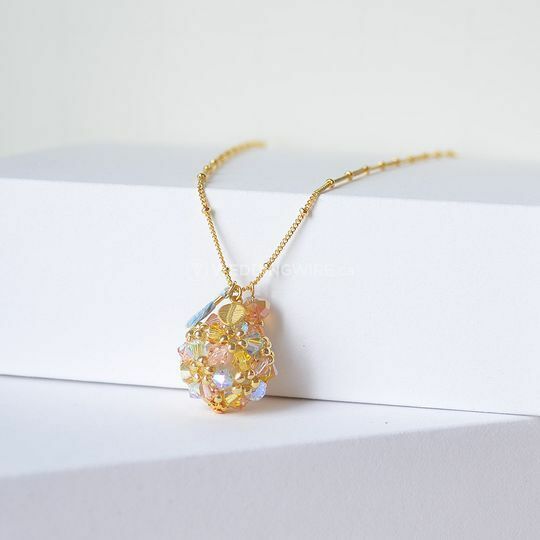 The products offered include boho tassel necklaces, boho leather bracelets, cluster earrings, long pearl earrings, crystal pendant necklaces, friendship bracelets and more. 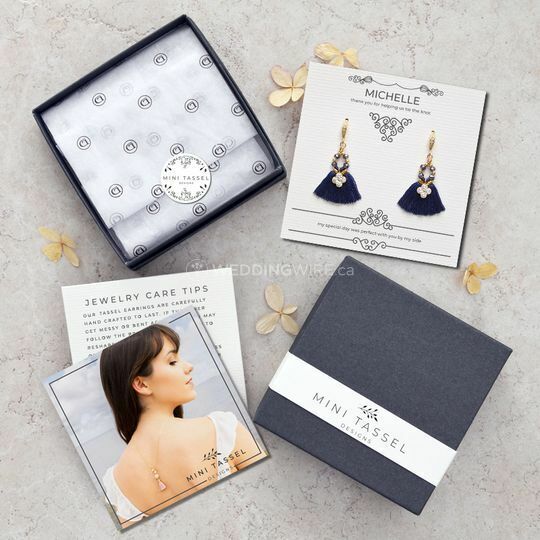 These jewelled accessories will make a great gift for your bridesmaids, they are placed on custom printed cards and come beautifully wrapped. 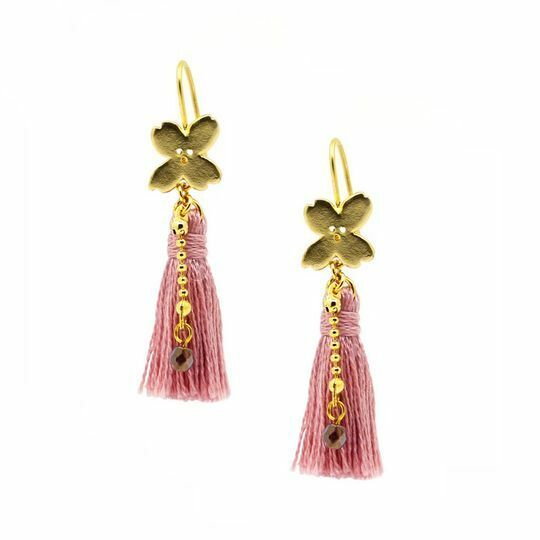 Mini Tassel Designs gives clients the option to request the crystal or tassel color they want and their choice of silver or 16K gold plated brass necklaces. 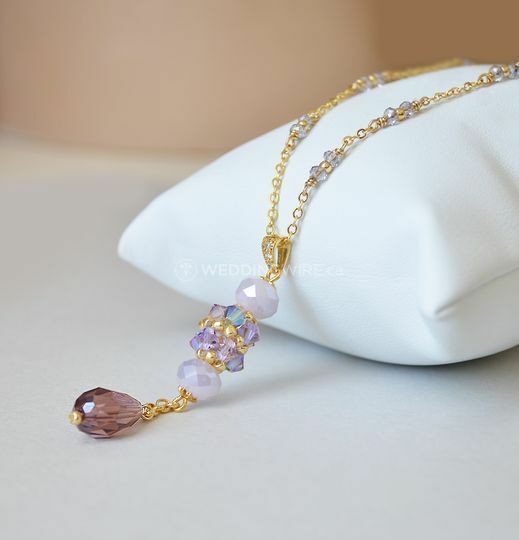 These products are all handmade with love and are personalized according to your needs.